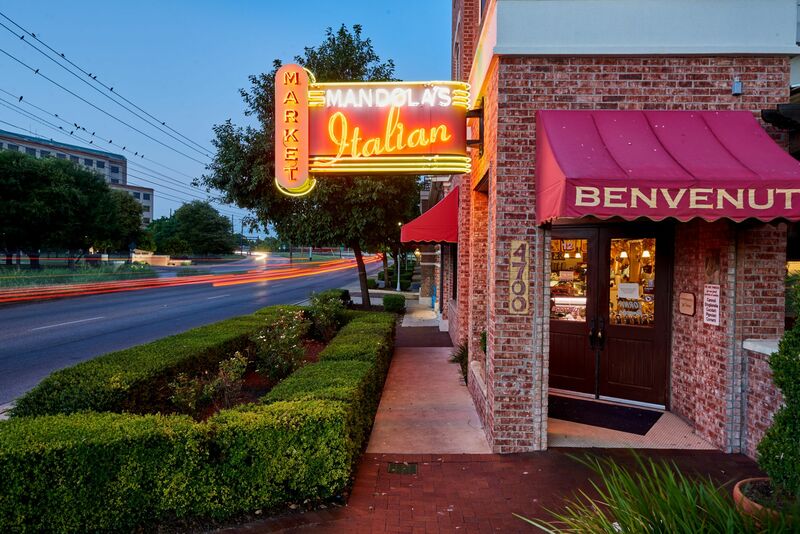 The Mandolas bring decades of culinary experience to each of their ventures. Damian's 30+ years of experience started with "Damian's Fine Italian Food"- a restaurant he started as a college senior in 1975. Trina's 20+ years began in high school, working for the famous Swinging Door Bar-B-Que in her hometown of Richmond, Texas. 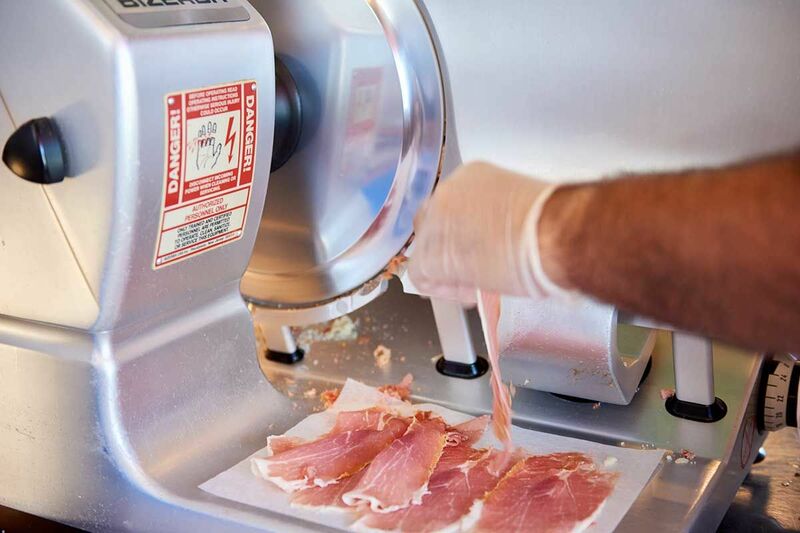 Damian's experience took him from his first restaurant to becoming a fixture in the Houston restaurant scene, first with D'Amico's, then Damian's Cucina Italiana, then to the national scene with Carrabba's; a restaurant he founded with nephew Johnny Carrabba. Trina's culinary and event-planning skills were honed at some of Houston's most prestigious restaurants. 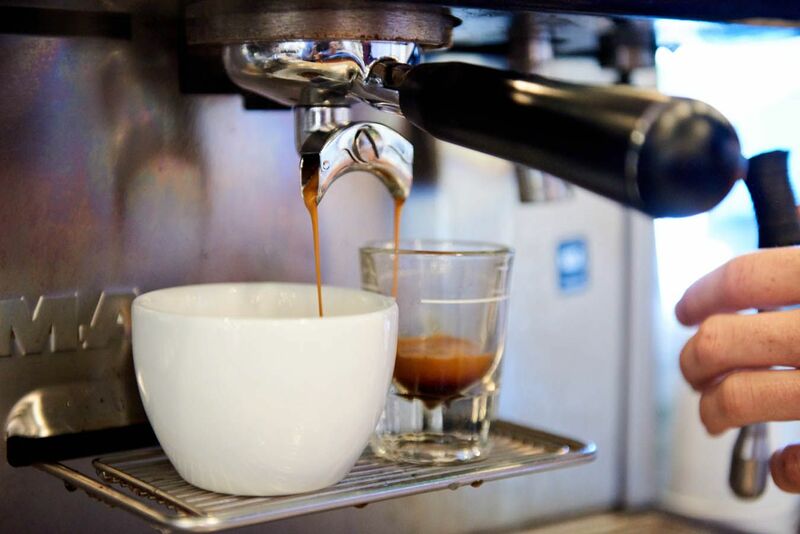 A love of interacting with her customers also flourished during those years. 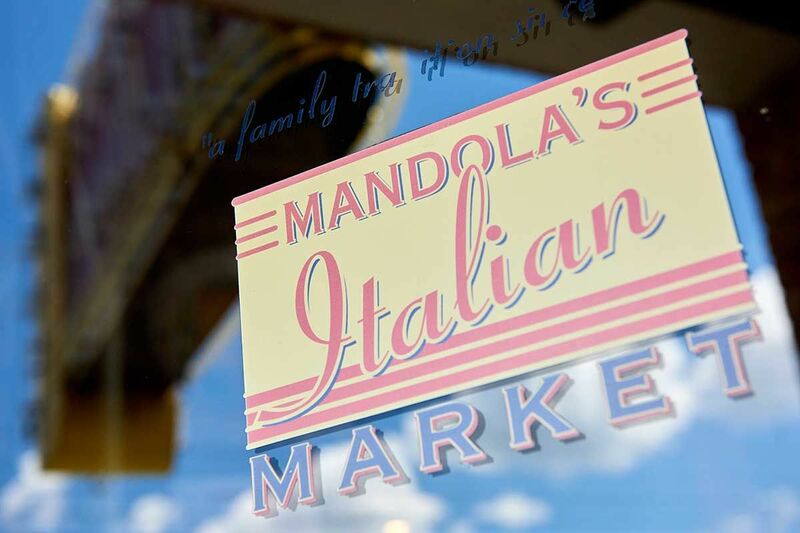 Moving to the Austin area, the Mandola's have promoted Italian culture and cuisine in Texas by opening Mandola's Italian Market. Trina and Damian have created an authentic Italian grocery and eatery with great food, bustling atmosphere and warm hospitality. They look forward to sharing their dream with you.